It only takes about 5 minutes to submit a title loan application. Be sure to include relevant details about your car and employment history. After submitting your application you will receive a phone call to verify certain details. You may also need to do a vehicle inspection to ensure approval. Most consumers in Florida are approved for a loan within 24 hours. Once approved you can have cash in hand that same day after meeting with your lender. Florida residents can call the number at the top to start the application process. There’s a lot you need to know when it comes to getting a Florida Title Loan. Not only is it hard to find a direct lender in Florida, but you also need to know what to look for in terms of a quality company. You can always go the online route and find a legitimate company that provides online auto title loans. But many prospective borrowers feel more comfortable meeting with a lender face to face at retail lending location. 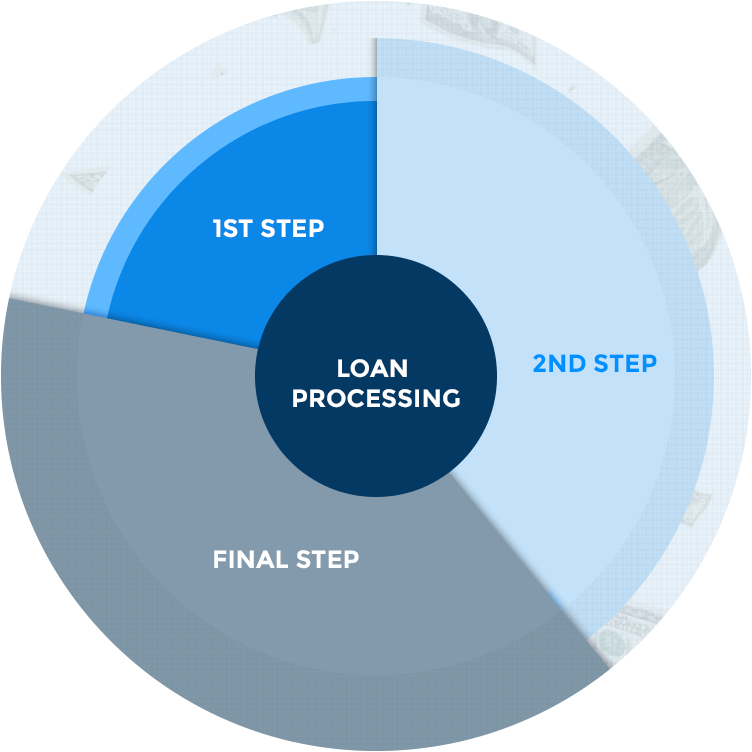 In an ideal situation, an applicant will have researched their financial options and decided that a title loan is the best option for them. Beyond that, they need to feel comfortable with their lender and loan terms. Unfortunately this isn’t always the case with people who apply for online title loans in Florida. It’s imperative to protect yourself from unscrupulous lenders and do as much research as you can about the company that you’re looking to work with. Work with a service that discloses the principal amount borrowed and what the interest rate will be. Find out what the exact payment terms are for your specific loan agreement. Are you paying the loan off in full in 12 months, 30 days..etc? Does the firm you’re working with have a prepayment penalty? Do they allow you to drive your car for the life of the loan, assuming you stay current on monthly payments? All those details matter and it’s important to know every specific detail. That’s where we come in. Florida Title Loans is not a direct lender. We don’t fund car title loans and we don’t make decisions regarding your loan application or underwriting process. We also don’t provide payday loans, cash advances or installment loans. Our goal here is to provide visitors with as much info as possible about the entire title loan process. Our site caters to Floridians who are interested in learning more about short term lending options. Many of these financing choices revolve around car title loans, but we also touch on payday advances, bank loans and other forms of short term borrowing. We have articles and resources that will assist you in navigating the process from start to finish. Please reach out to us if you have any questions or need help throughout the process of applying for an online title loan. Copyright 2019 - FloridaTitleLoans.org - This website does not fund title loans in the State of Florida. We make no lending decisions and we can't provide legal or financial advice. Verify your interest rate, payment terms and fee schedule before agreeing to an online lending contract. FloridaTitleLoans.org matches online title loan applicants with prospective lenders who provide vehicle equity loans to qualfied applicants throughout the State of Florida. Please verify that your lender is licensed and in good standing with the Florida Office of Financial Regulation.